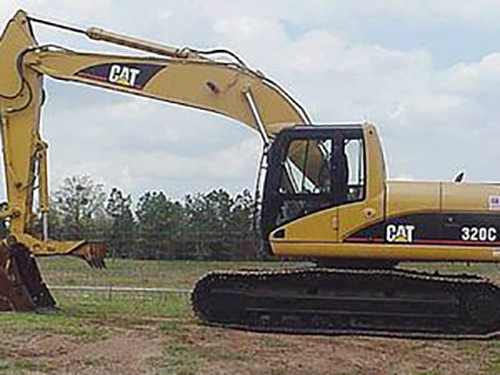 We buy heavy equipment on a daily basis all over the USA. 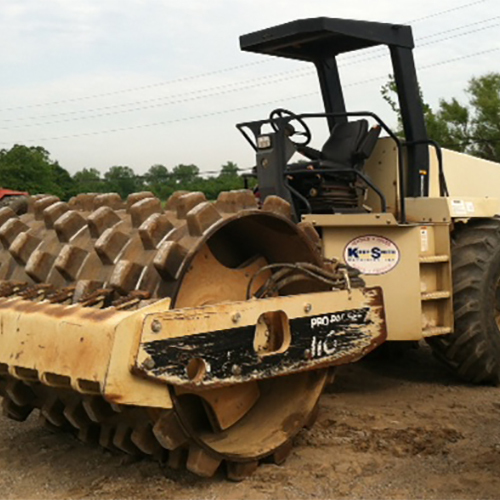 If you have a piece of heavy equipment that you no longer need in your fleet we can buy it. 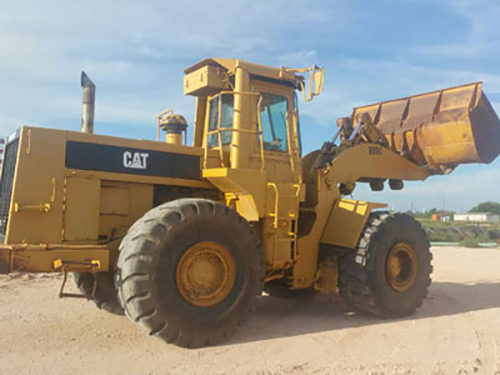 We have a large network of equipment buyers all over the USA in every state looking to buy excavators, dozers, haulers, and more. 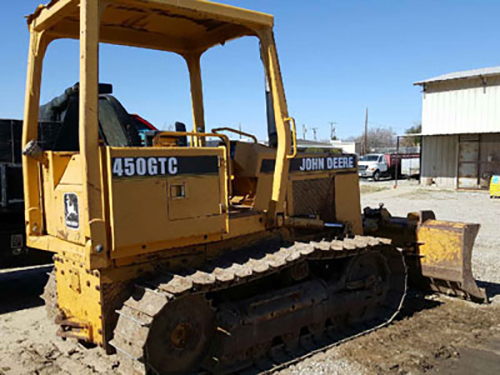 Call us and we can discuss the equipment you wish to sell or use the form on this page to contact us. 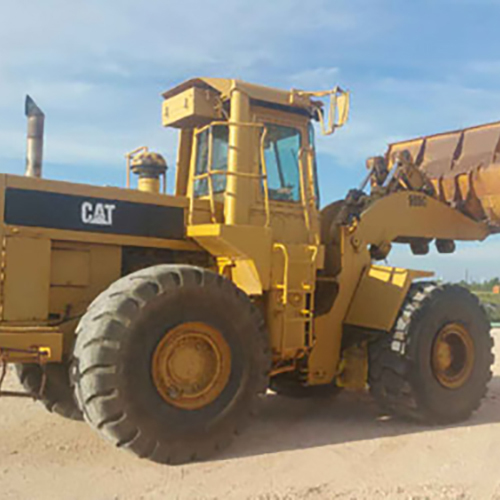 Equipment Buyers USA is a family business that has been in operation since 1954 and have relationships with companies all over the world and specifically in the USA. 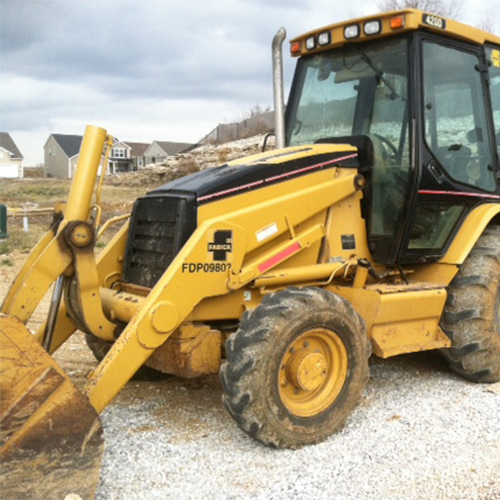 We can often have a buyer set up as your in the process of selling the equipment to us. 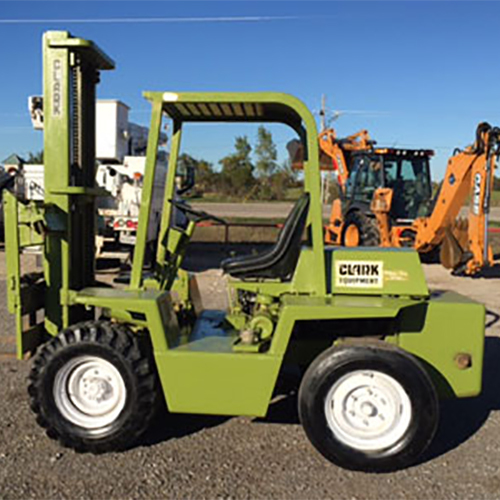 So we have the ability to work with you on a number of levels to get your heavy equipment sold and money in your pocket quickly. 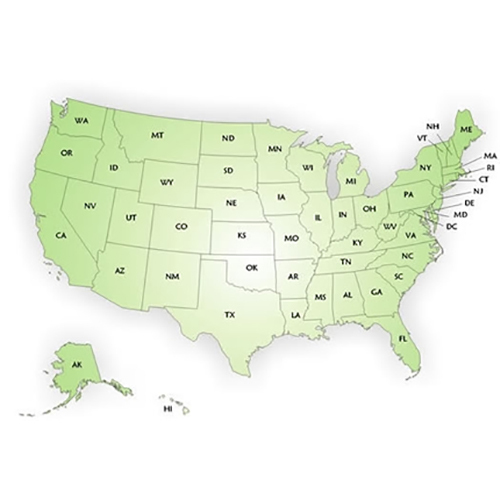 We look forward to discussing how we can assist you. 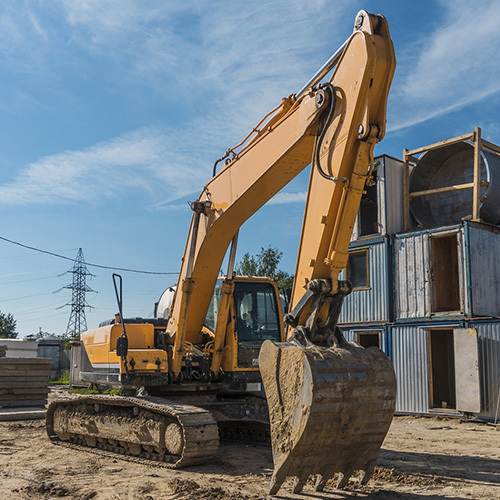 We can work with you in a number of ways to get you the money you need for your equipment. 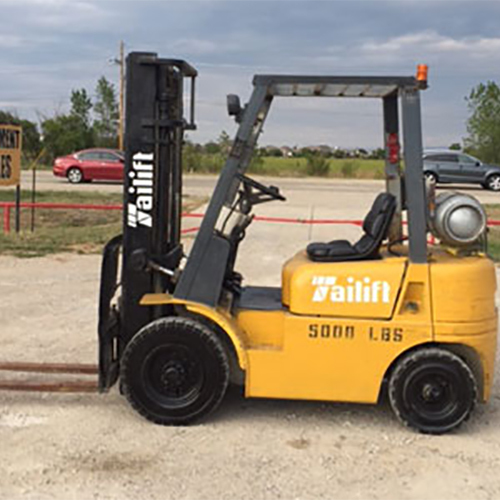 We can purchase your equipment outright, consign your equipment, or even refurbish and sell or consign for a better price. 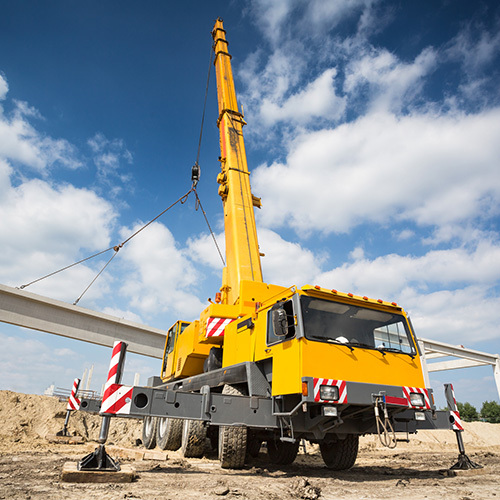 Let’s talk and decide what is the best option for you when selling a single piece of equipment or an entire fleet of heavy construction, maintenance, plant, or material handling equipment.